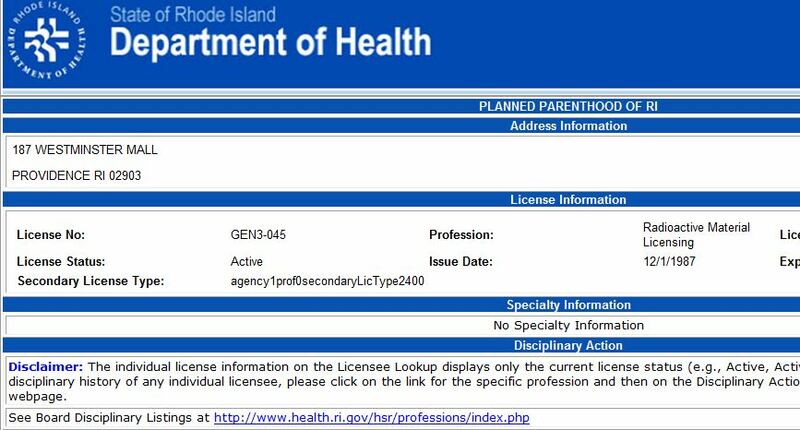 Health Dept application for PP of Southern New England & PP Rhode Island. See pages 1-4. 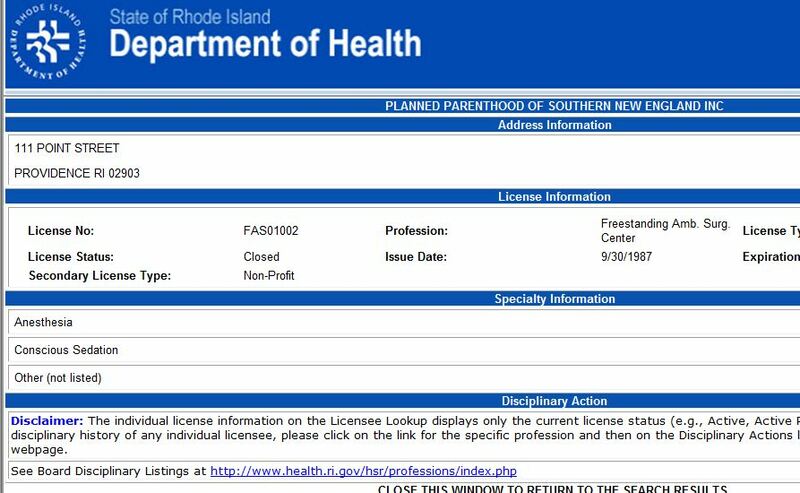 Health Dept renewal application for PP Of Southern New England & PP of Rhode Island. See pages 1-3. 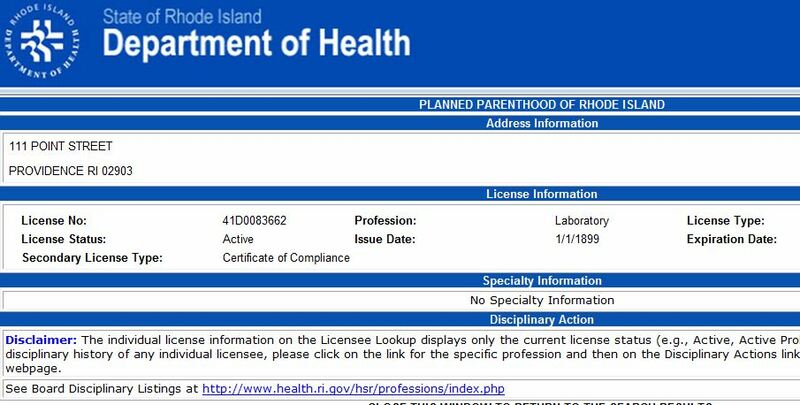 Waste license deregulation for Planned Parenthood of Rhode Island (expired license). 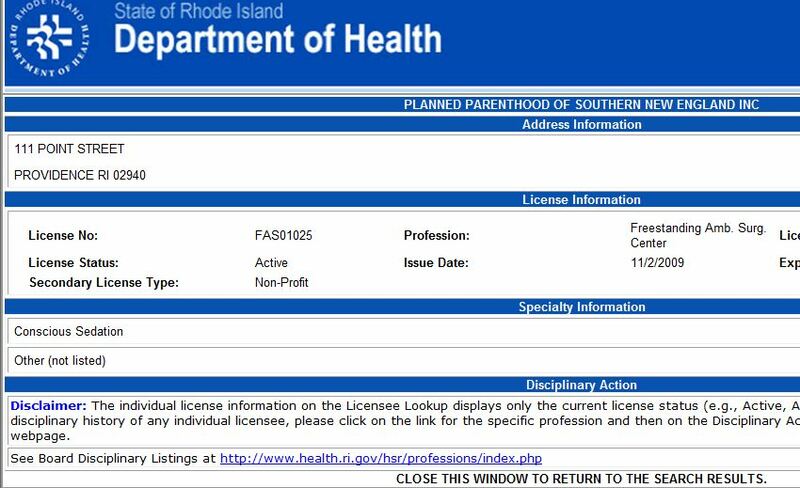 2017 Rhode Island ambulatory surgical center license for Planned Parenthood of Southern New England (formerly Planned Parenthood of Rhode Island). Merger between Planned Parenthood of Rhode Island and Planned Parenthood of Southern New England. 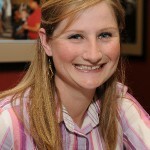 Note John Morton is Chairman of Planned Parenthood of Rhode Island. PP of Rhode Island merges with PP of Connecticut. John Morton, MD, signs the paperwork as the Chair of the Board of Directors for PP of Connecticut. See page 6. 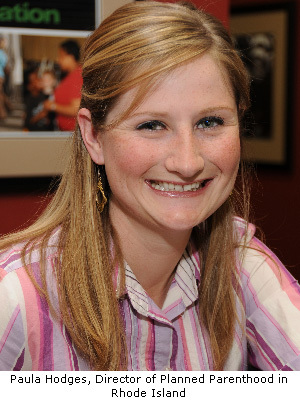 2016 Rhode Island nursing license application for Jessica Blythe Wilder, APRN. 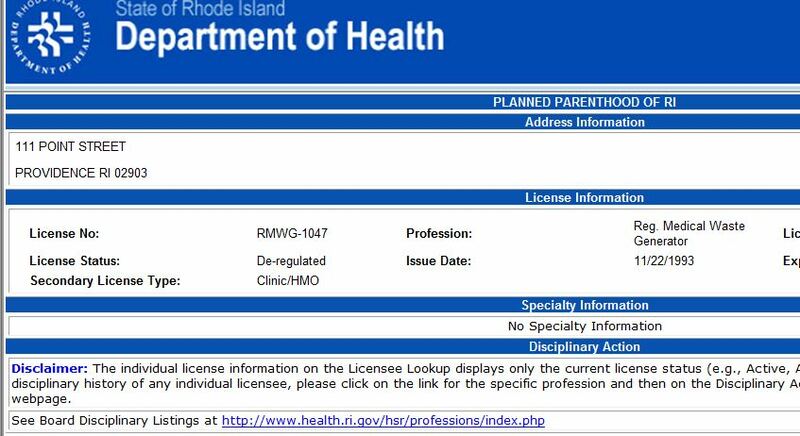 Wilder is listed at the former PP abortion clinic location at 111 Point St. in Providence, RI. See page 2. 2009 Rhode Island corporation filing and merger documents. 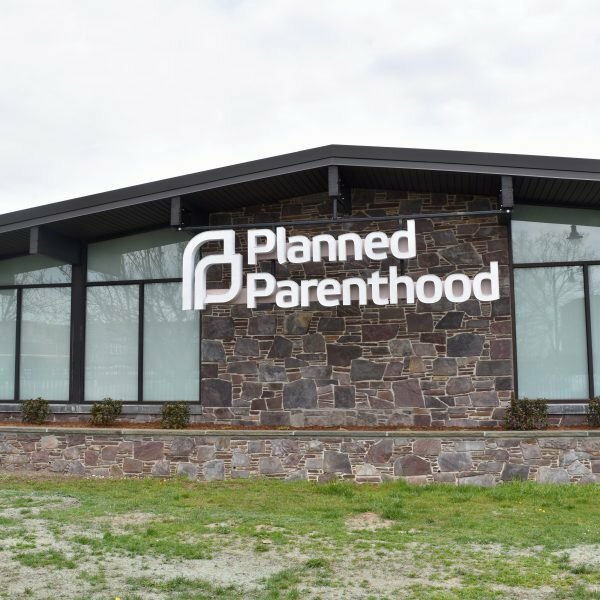 Planned Parenthood of Connecticut merges with Planned Parenthood of Rhode Island, and is renamed "Planned Parenthood of Southern New England." Providence Health Center PP -- Our Providence Health Center has Moved! 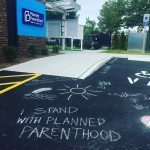 RI Health Dept statement of deficiencies and plan of correction for Planned Parenthood abortion clinic in Providence, RI. This lawsuit involving Planned Parenthood of Rhode Island (Plaintiff) gives a detailed description of all 6 types of abortion procedures. 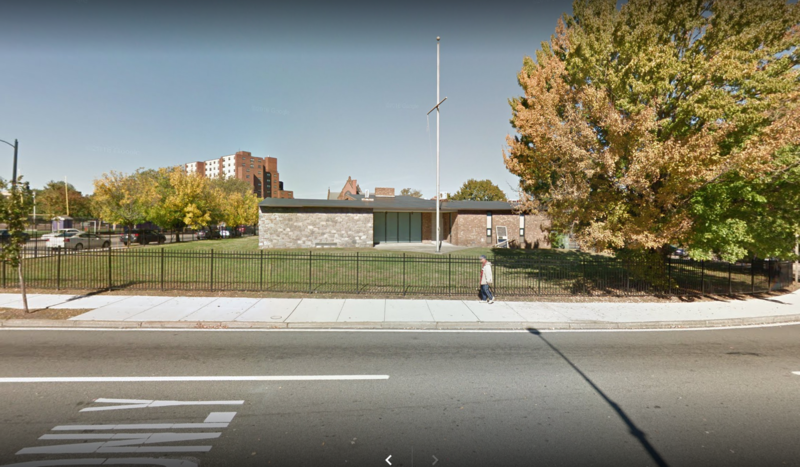 Realty listing for former location of Providence Health Center Planned Parenthood at 111 Point St, Providence, RI, 02903. 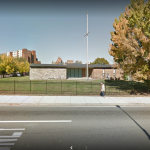 Medical Property For Sale on LoopNet.